A refreshing smooth shave with the Karve Razor on Plate C, Wizamet Polsilver Stainless (2). Spiffoman "Sniket" with 25mm Envy White, Reef Point Soaps Earl Grey & Ginger, Thayers Lemon WH. Simply lovely SOTD & at the moment this brush is my favourite. 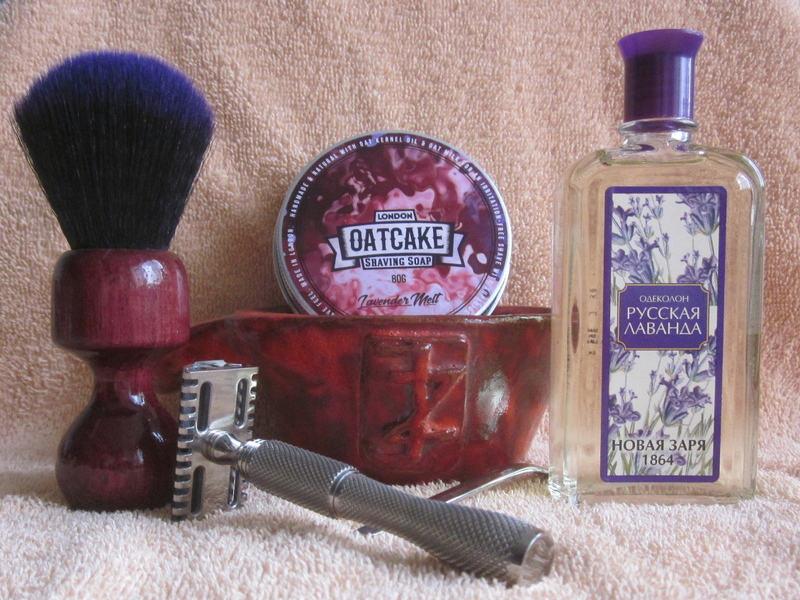 Because bowl lathering didn't go very well ( https://www.theshavingroom.co.uk/community/index.php?threads/sotd-saturday-2nd-friday-8th-february-2019.49159/post-741718 ) today I face lathered. This was definitely better with this soap. Why? I really don't know. Just loaded the brush from the tub and put it on my face. I’ve tried plenty blades when I’m in a DE mood: Nacets, Rubies, Personna Israeli Red, Wilkinson Sword Classic, Polsilver SI and many others. However, I find I return to the trusty Astra SP as a good all-rounder (although, the smoother Personna tames the Fa Tip Piccolo). It pairs well in all my DEs generally. 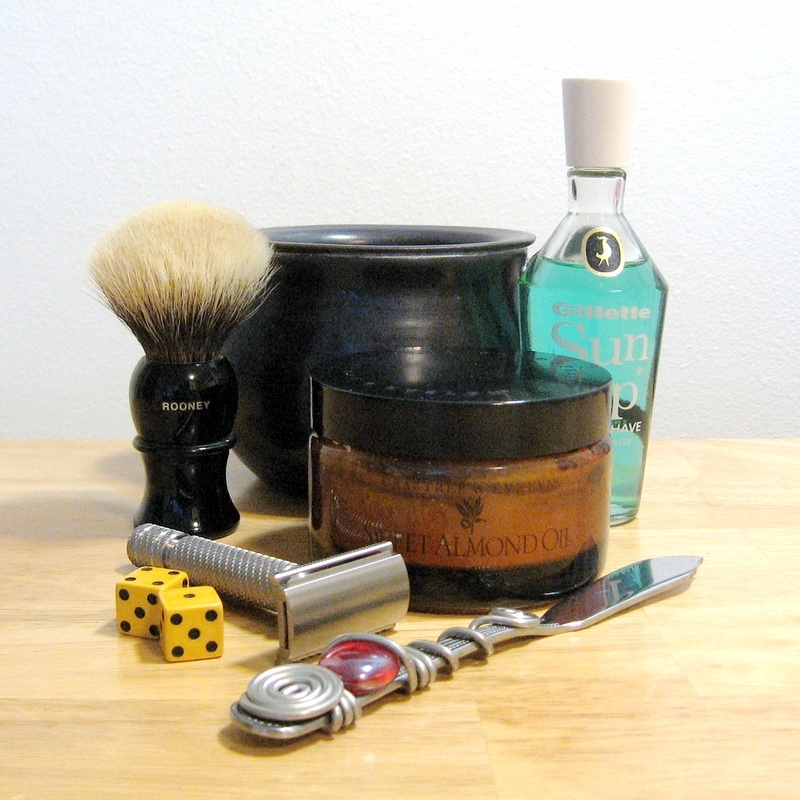 Similarly, the Valobra Tallow is a fine soap; with a great performance and post-shave feel. Cold wet flannel to my face. Soap : Erasmic Shaving Soap Bowl. Cold wet flannel to rinse my face. Cold Water Face Rinse./ Homemade Lavender + Tea Tree Oil Witch Hazel Mixture./ Arko ~ Comfort Cologne + Aftershave Balm. Another early morning shave..I was curious to try the derby premium blade in a less aggressive razor,paired together with the J.D. B30 was a comfortable duo, which to be honest, i wasn't sure if it would have worked but it did,wonderfully feeling comfortably smooth and efficient with each pass..The derby premium blade has impressed me with it's efficient smoothness. A enjoyable 3 pass + pick ups DFS with no errors to report. Finishing the shave off with some generous dollop of Arko ~ Comfort Aftershave Balm. Enjoy your day, ladies & gentlemen. Have a good day gents. 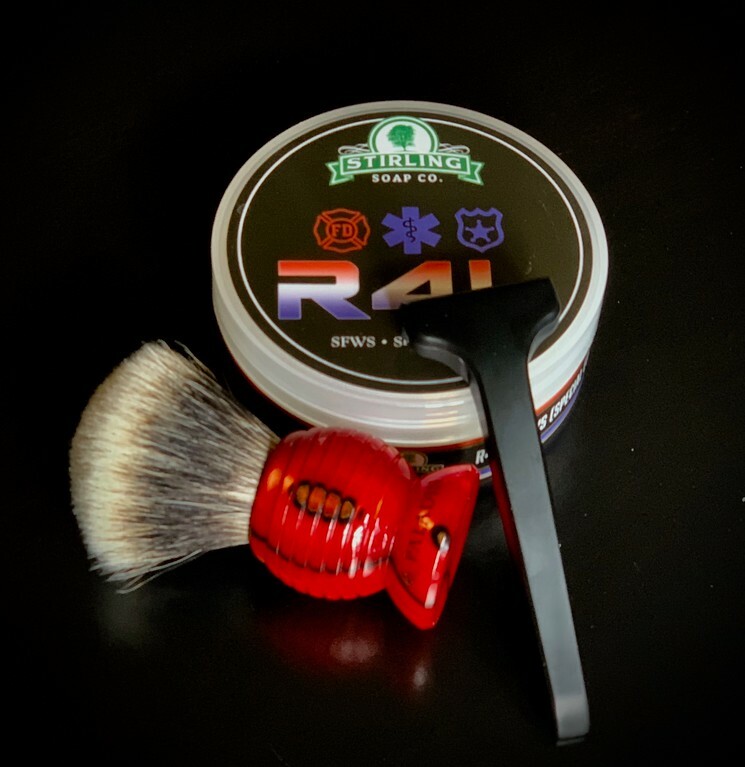 A very good Mon Morning Shave, this E2 is something else. This E2 has a nice degree of blade feel, is efficient but shaves so smoothly and is forgiving. I had no problems getting a good close all round finish with no Alum Required. Wonderful shave this morning with the P&B Imperial Rum and Plisson providing a rich and fragrant lather. The Rockwell Razors Swedish steel blade is proving to have a respectably long life and remains sharp and smooth. A most enjoyable, easy, close shave. In the " Olden Times", you probably would have been confined to using one soap only, as there was not a great choice .I remember using Erasmic, and then I Discovered Yardleys Black Label which I used daily for years, with no After Shave etc.